After watching The Avengers (more times then I care to admit) I cannot wait for more Marvel movies! I already own Thor, and I can’t wait to add Captain America and The Avengers to my DVD collection this Christmas (I’m anticipating some serious Black Friday or Cyber Monday sales on these). While I wait to get my super-hero fix, I’m happy to share with you guys this bit of news- the new Iron Man 3’s trailer has just been released (available on iTunes Trailers here)!!! 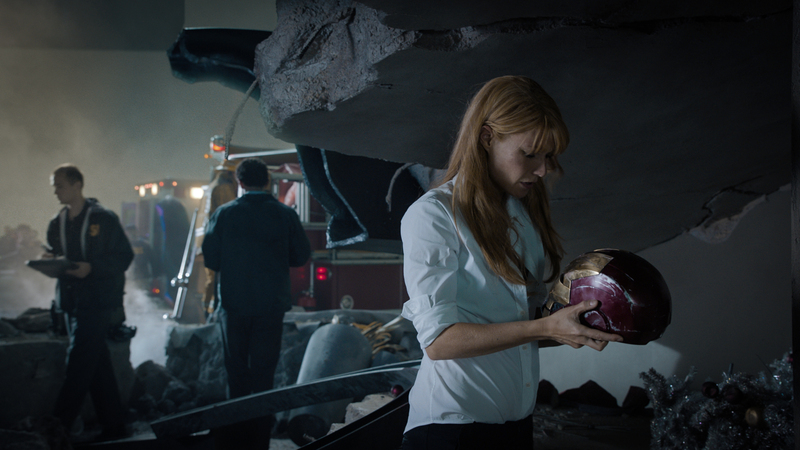 Whether you’re a fan of Tony Stark, The (drool-worthy) Avengers or of Marvel comics – you’re going to LOVE this movie!!! Starring Robert Downey Jr., Gwyneth Paltrow, Don Cheadle, Guy Pearce, Rebecca Hall, Stephanie Szostak, James Badge Dale with Jon Favreau and Ben Kingsley and directed by Shane Black, Iron Man 3 will be released on May 3, 2013 in inDigital 3D and RealD!!! 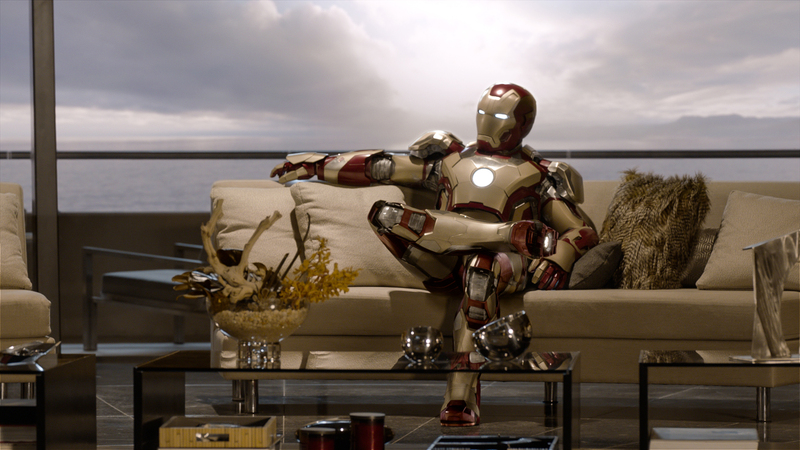 Can’t wait for more info about Iron Man 3??? Then follow the movie on facebook and/or twitter and check out the official movie site here! Next Post Michael Angelo’s and a sweepstakes not to be missed!